All those who follow closely and enjoy the world of boxing found in ‘Creed: The Legend of Rocky’ a new translation of the sport to the big screen as intense as surprising. Few we bet in the first instance by this new sequel with essence of spinoff of the classic Oscar of 1976, but what achieved by its director Ryan Coogler shone with an intensity of the most unexpected thing. A few weeks ago, Sylvester Stallone, alma mater of the franchise, we put the long teeth via Instagram dropping that Adonis Creed could face Ivan Drago in a potential sequel. Now, again through the same social network, the good guy from Sly has shared a new image in which he confirms not only that he is personally in charge of the script of ‘Creed 2’, but that we will have a duel between the son of Apollo and the infamous Russian fighter – and, perhaps, his descendant. Revenge is served. 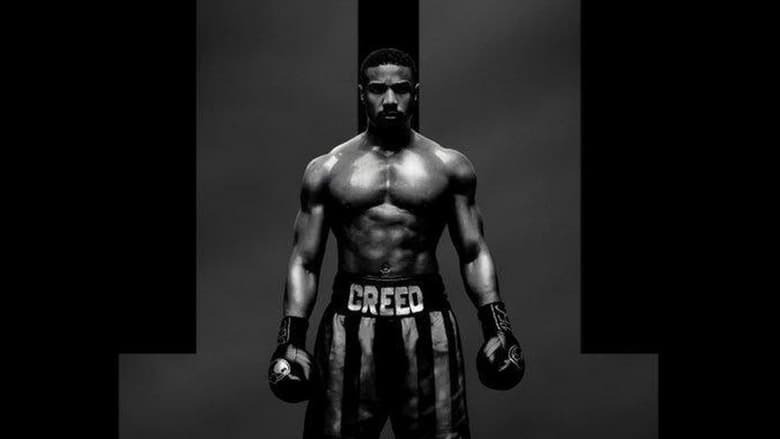 After the good reception by the critics and the public of the first ‘Creed’, which recovered more than 35 million dollars, taking over 174 million at the box office, the plans to launch a second part did not wait, having been dated for November of this same year. 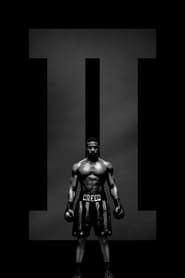 However, the journey of Ryan Coogler – responsible for the original – with Marvel and his ‘Black Panther’, have left the production of ‘Creed 2’, even without a confirmed director, in limbo for a season.